Come on down and view our extensive range of products! 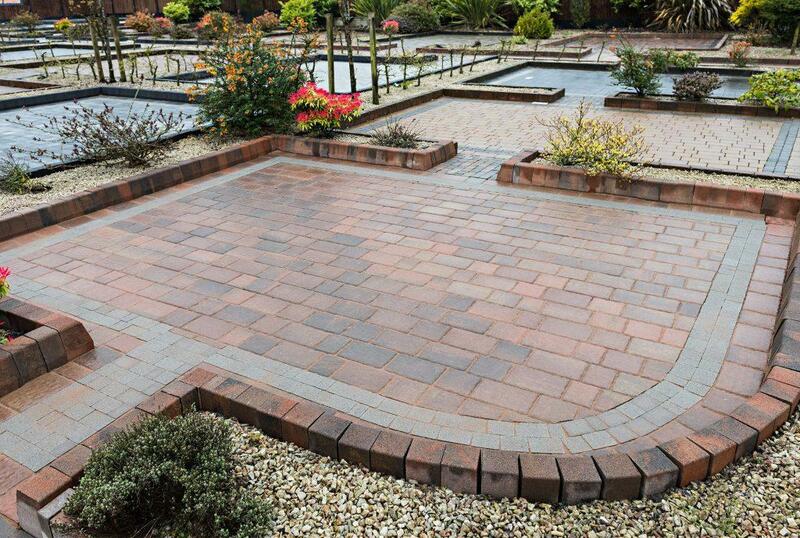 Come along and visit our showroom at Barleystone and view our range of quality paving products for your driveway, patio or outdoor room and garden. The Barleystone Paving Centre at our manufacturing facility on the Kingscourt to Bailieboro Road in Cavan is designed to give our customers ideas to improve their homes. Expertly installed using a range of products which include soft landscaping vistors can immediately see how their selected paving will enhance their driveway/ garden or paving project. So come on down today an view our showroom at barleystone paving centre.